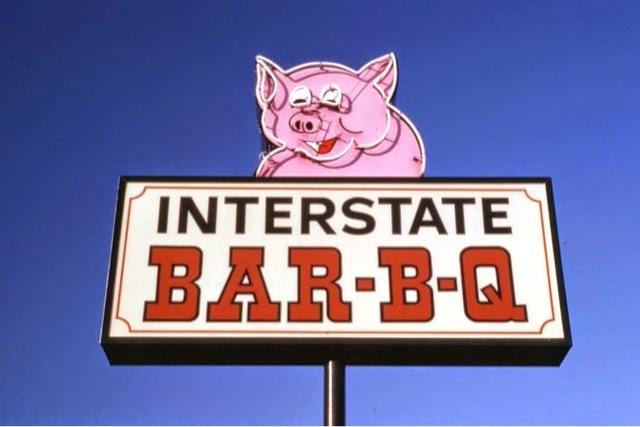 Jim Neely’s Interstate Barbecue is a Memphis institution. The original location is situated off of I-55 near exit #7. When you walk in, you know you’ve got an original Memphis experience coming. 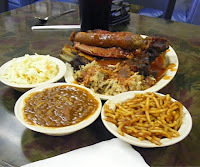 I like to get the pulled pork plate with beef sausage links. Another winner is the BBQ Spaghetti. I always like to save room for either the pecan pie or sock it to me cake. 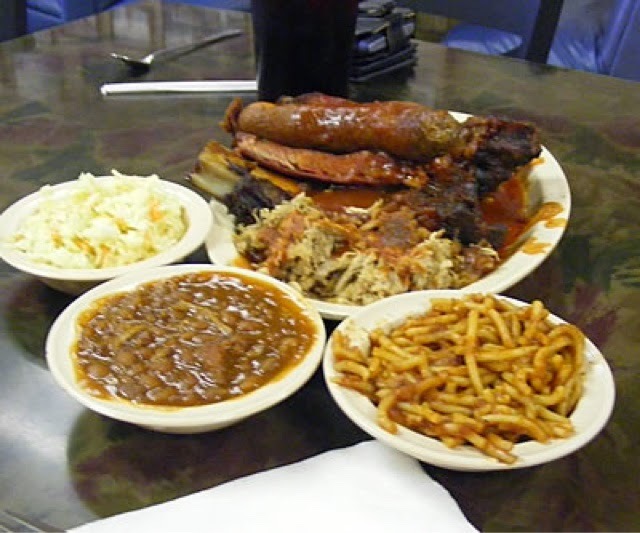 If you’re looking for an original Memphis BBQ stop, this is a great one. This entry was posted in BBQ, Catering by Trevor Knight. Bookmark the permalink.